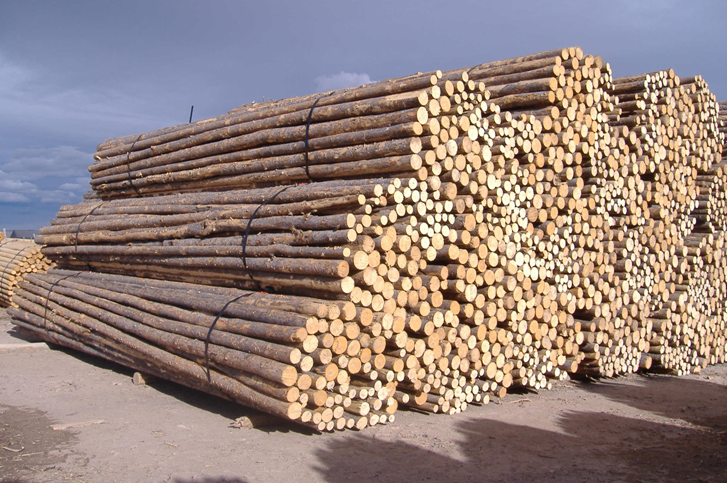 Poles – Lodgepole Products, Inc.
Our premium poles have set the standard in our region for years. From the feedlots of Kansas and Nebraska to ranches in the foothills of Colorado and Wyoming our poles continue to settle the west. Our customers come from miles around because they haven’t found a better pole anywhere.